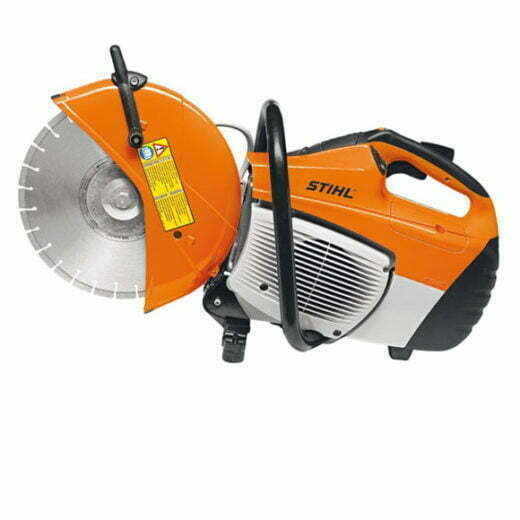 Buy a Stihl TS480i for an amazing £585.00, add a Diamond blade and pay an incredible £610.00 call now. Unique STIHL Injection engine technology for 300 mm cutting wheels. Easy to start; powerful torque. Can be operated by hand or with the FW 20 cart. 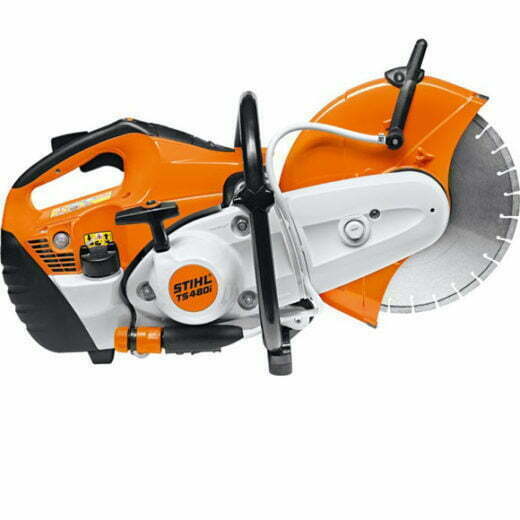 Please note if diamond blade is not added as extra saw will be supplied with abrasive wheel.